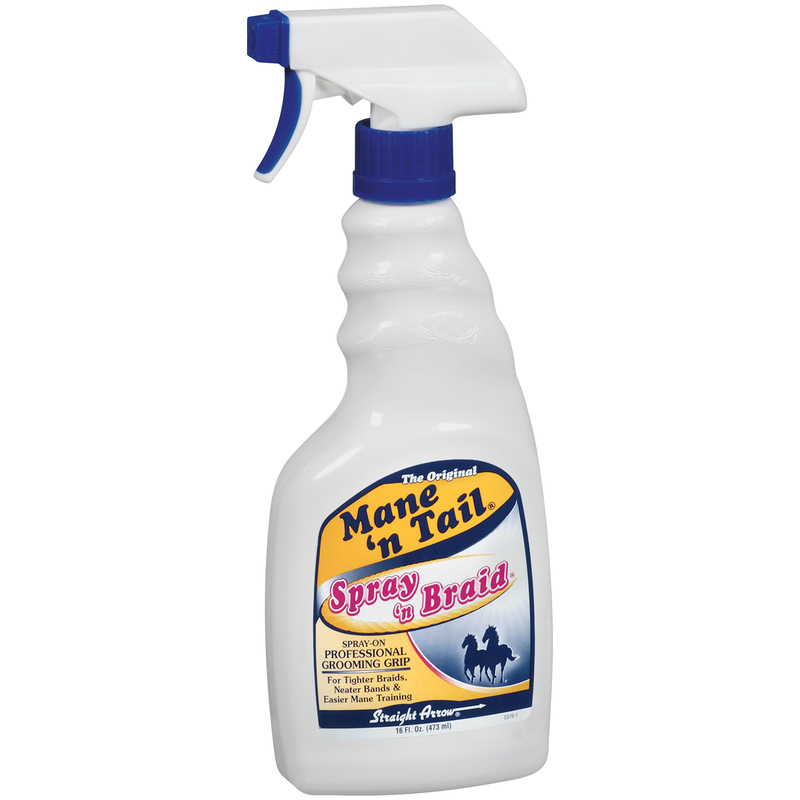 Spray-on Professional Grooming Grip for tighter braids, neater banding and easier mane training. This product is perfect to use at home or at the shows, and is in an easy to use spray bottle. The protein enriched formula will help strengthen hair and help prevent breakage.